September 8th is International Literacy Day. Today is a day to celebrate literacy and to bring awareness of the connection of illiteracy to poverty and prejudice against women. 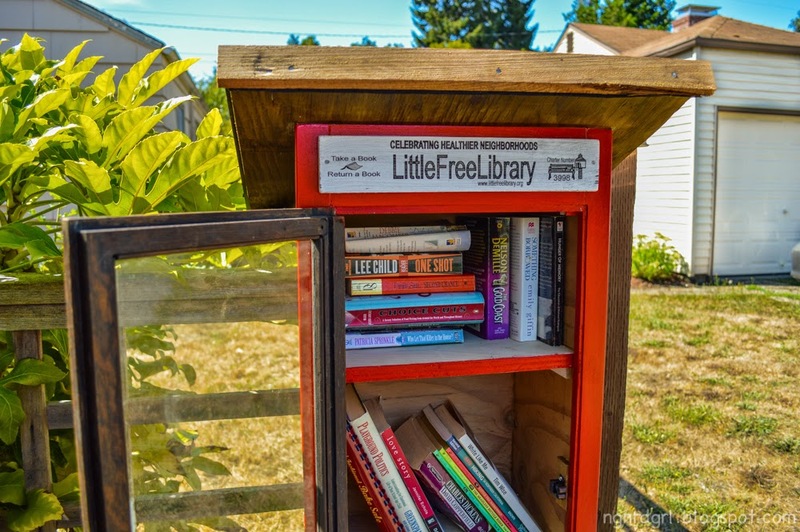 To celebrate, I decided to share some pictures of Little Free Libraries from my old neighborhood. 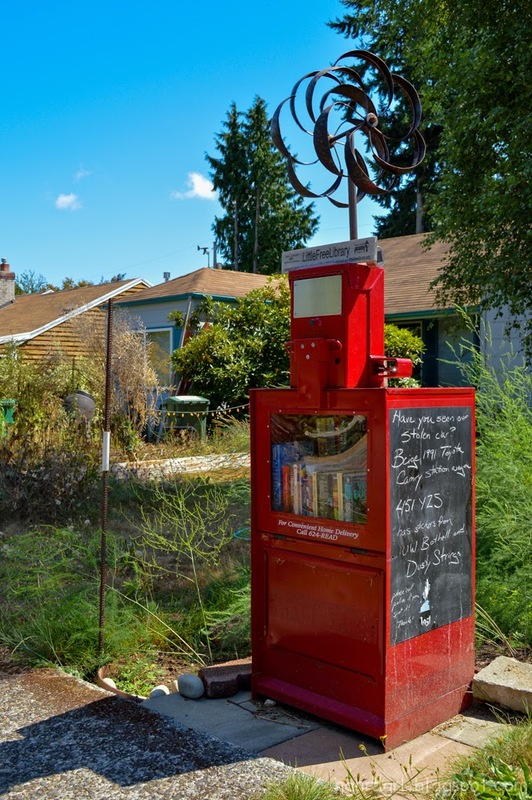 Remember a couple of years ago I came across this cute Little Free Library. Well, here are three more plus the original one. 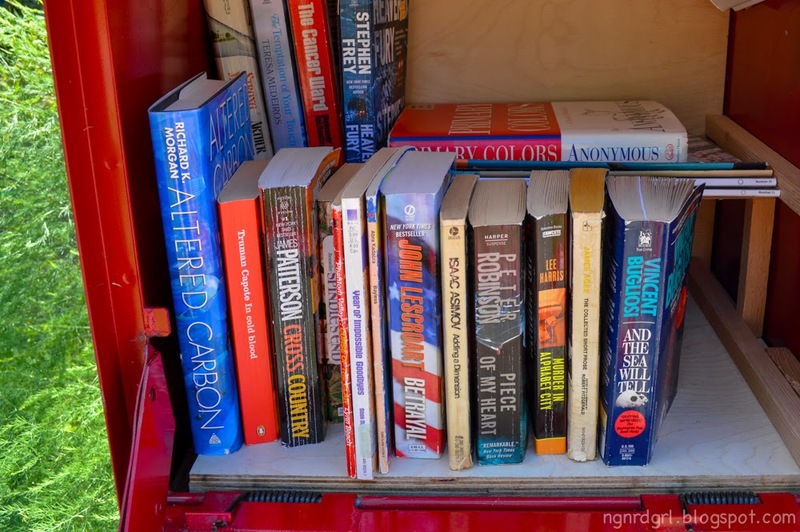 The one rule of the Little Free Libraries is that you need to leave a book when you take a book. I love the rustic look. It feels like a cabin. 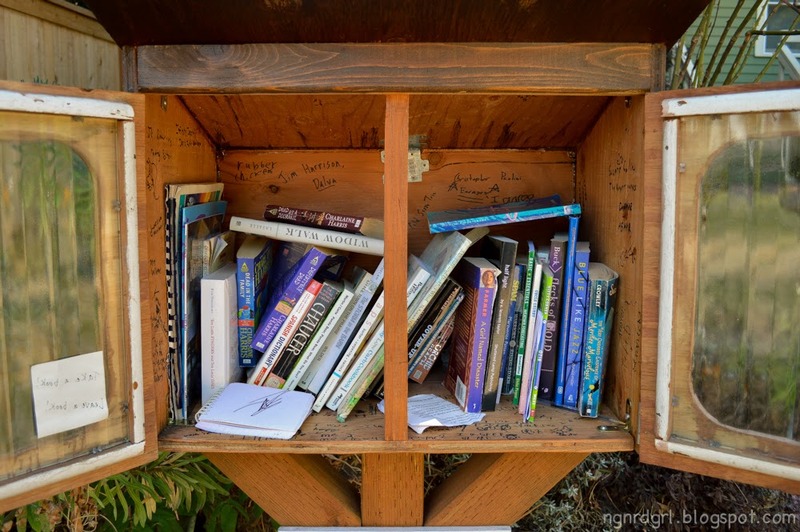 I loved looking through the guest book for this little free library. It had signatures in sharpie along the walls. This one incorporates the house number on the post. They upcycled old CDs for the roof shingles. 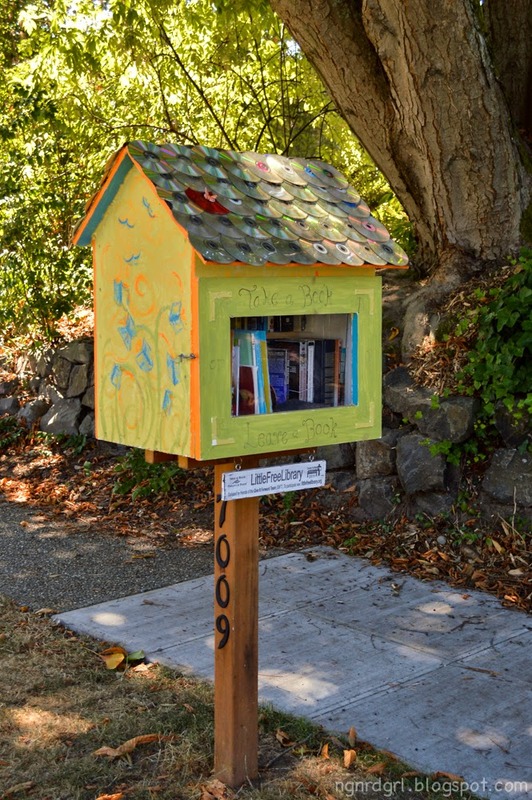 This was my first little free library that I discovered. I love that it is an old newspaper stand. The sides were painted with chalk paint and people were leaving messages for their neighbors. It also had a cool whirligig attached to the top. The newspaper stand is deep for books, so they built a shelf in the back. This one is tall and skinny with childrens books on the bottom shelf. 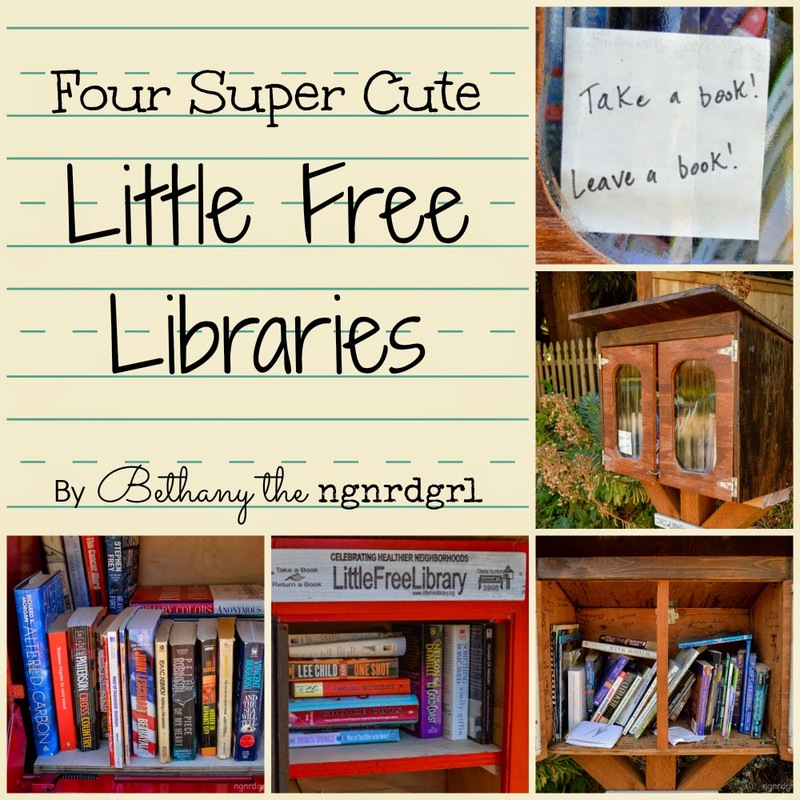 Perfect for the smaller library users! I always love to open them up and browse through the books. I can just feel how much love went into building each one. I just love how unique each one is. I really want to build one in front of my mom’s house (or maybe my own now that I own a house!). 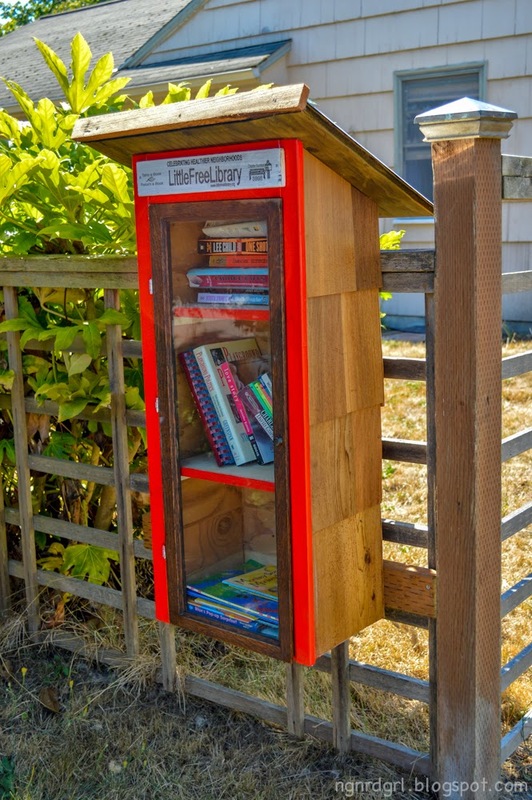 I could see my mom loving filling them up and enjoying curating her own free little library. 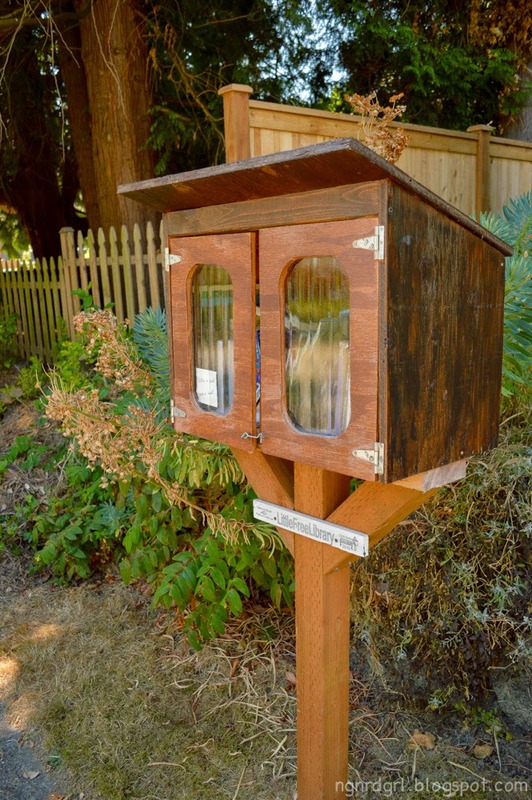 Want to find free little libraries in your neighborhood? Or get a plan or kit to build your own? 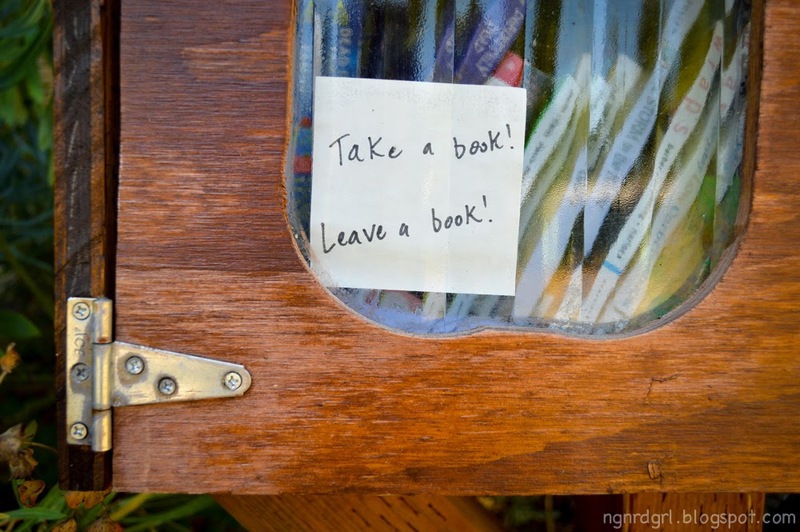 Check out the official site: Little Free Library. 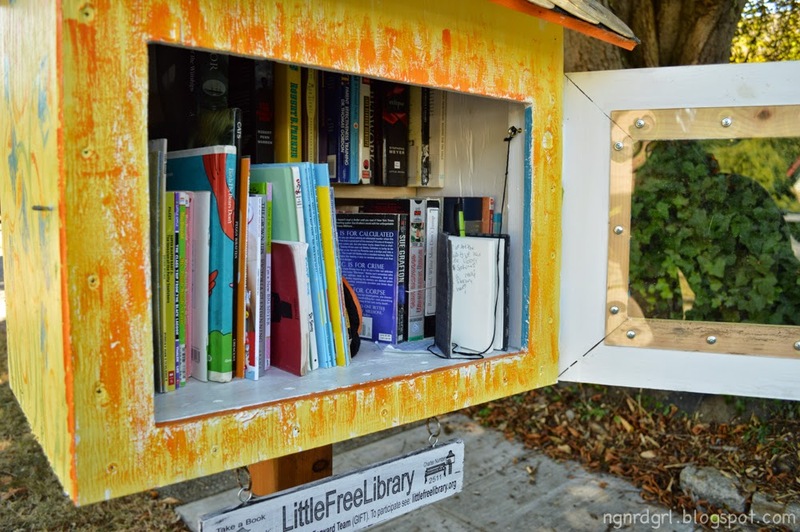 Have you discovered any little free libraries in your neighborhood? How are they constructed? Share with us in the comments below! Very nice I loved them. Thanks for sharing. It looks so great and promoting book reading! I love it! I think it would be perfect for my mom. 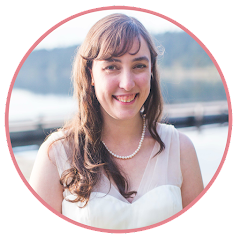 She's a middle school language arts teacher. I would sponsor a free library. Cool idea.